Life is so much more than our work. We all know. We cherish precious moments. Moments like the birth of Pat’s new baby girl. BLISS is more than a job-finding service for the women we train. It becomes a community of new friends. A new family that provides love and support. We don’t just cross paths in a training course, but we choose to care for one another. It was a privilege to make time to visit Pat at the hospital after her daughter was born. She blessed me with her warm welcome and the obvious delight in the new bundle she held. I have been helping Pat develop her skills as a Mae Baan and being with her on this special day was just another part of that journey. I believe in her and I want to continue to feel strengthened and capable. 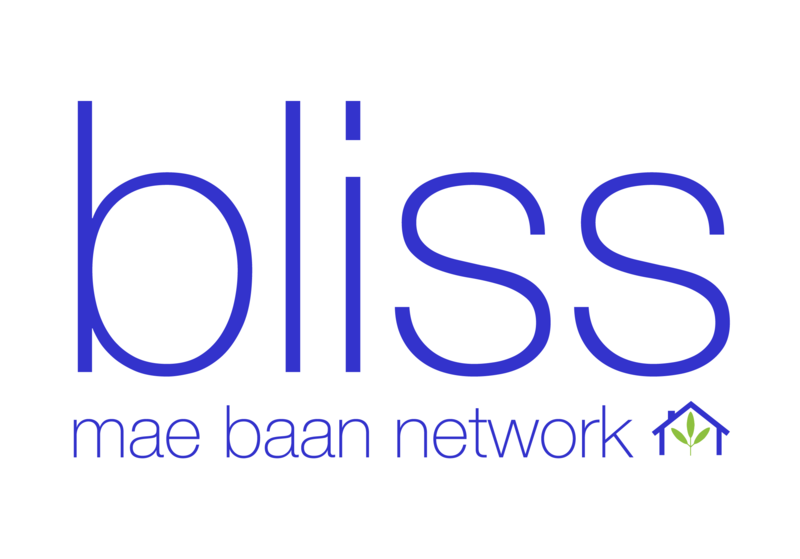 BLISS is determined to meet this need for community and encouragement in the lives of all the women who cross our path. We see it as part of the goal of giving these women greater skills, opportunities, and joy in their lives. It is just who we are and what we believe. Because life is so much more than a job.